Onne-Marju graduated from Estonia in 2012. 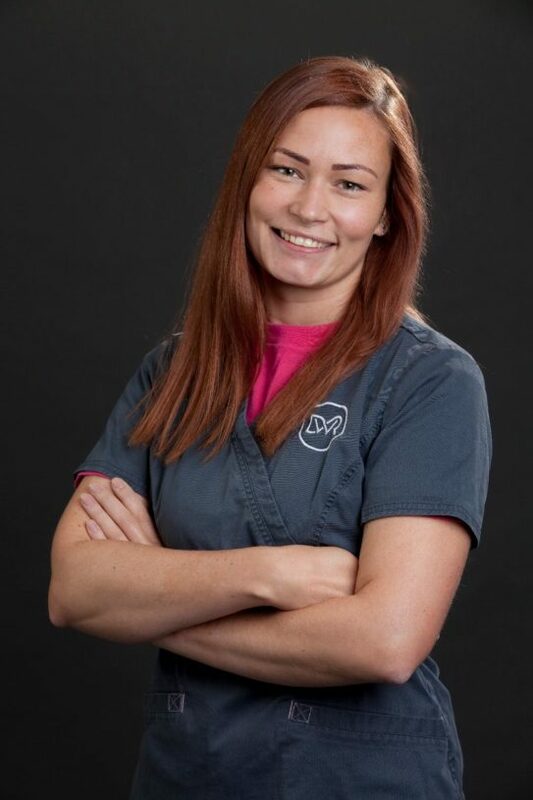 Following a rotating internship, she obtained her Post Graduate Certificate in Small Animal Medicine and Surgery from University of Nottingham in 2017.She then undertook another internship at a referral centre before joining DWR in 2018. Emergency appointments are available outside of normal hours and are charged at emergency rates. If you do not have a log in, please click here to sign up.